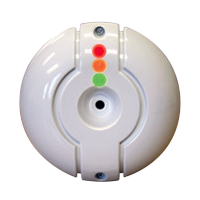 No matter what the size or scope of the requirements, the ForceField Alarm System is a system to suit your project. 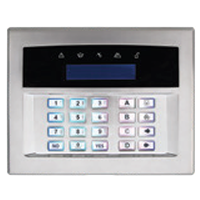 From small to large premises, the ForceField Alarm System can be configured to your requirements. Keep control of your own alarm system with SMS reporting every time an activation occurs. Or receive a notification when certain user codes are entered, e.g. notifying you when children return home from school. 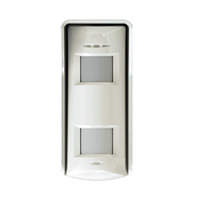 Adding a wireless expander to your ForceField Alarm System allows you to combine wired and wireless sensors on one control panel. 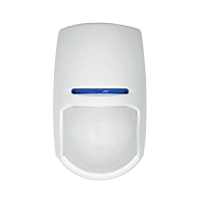 Ideal for monitoring garages or outbuildings where wiring could be problematic. The time and date stamped Event Memory Log stores information not only about alarm activations but also which user sets and unset the system. 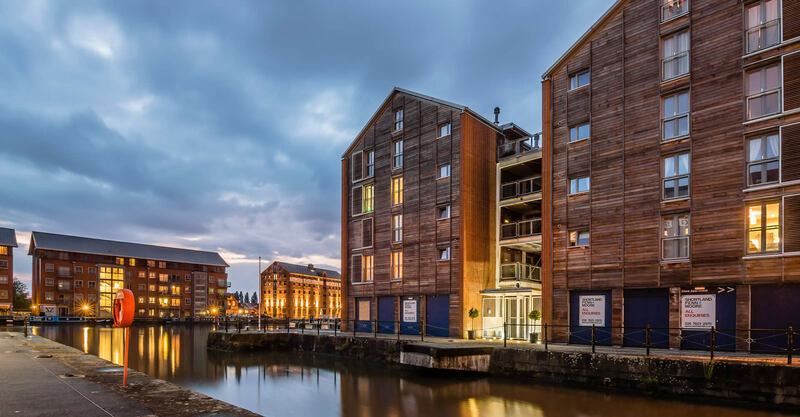 The ForceField Alarm System can be connected to an Alarm Receiving Centre, which are staffed 24 hours a day, 365 days a year. The Upload/Downloading facility allows your installer to programme your control panel remotely, avoiding disruption to you. 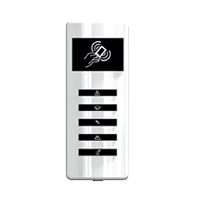 The control panel recognises ‘home’ and ‘away’ modes and will set the system accordingly. 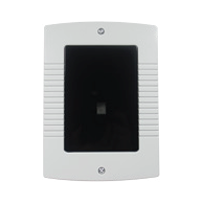 For example if you were to set the alarm while in the house (home) and then walk out of the exit door, the system will register the action and automatically set the system to ‘away’. The ultimate in flexibility & peace of mind. 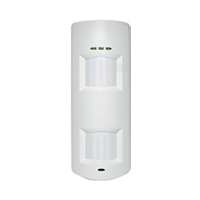 Coupling your ForceField Alarm System with a wireless expander allows your security system to utilise wireless detectors and safety sensors along side the traditional wired ones. 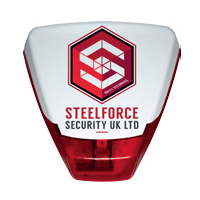 Ideal to protect external buildings on your premises or into places where installing a wired sensor could prove to be problematic.